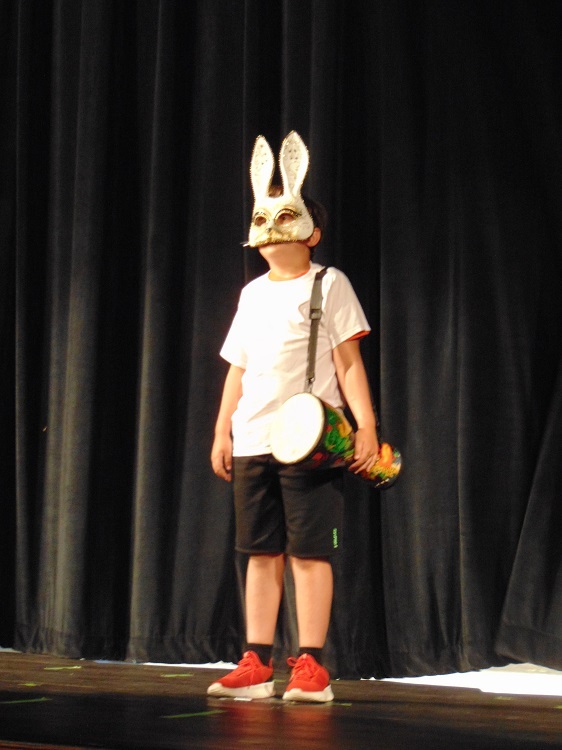 Festival Hall was pleased to present What A Wonderful World to over a hundred guests on Saturday afternoon June 30th. 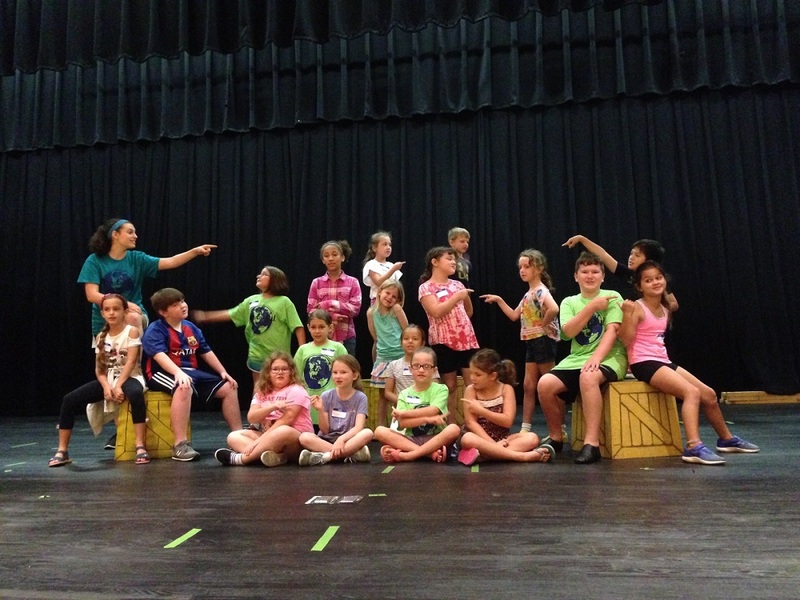 Nineteen students from the ages of 7-12 years old made up the talented cast. 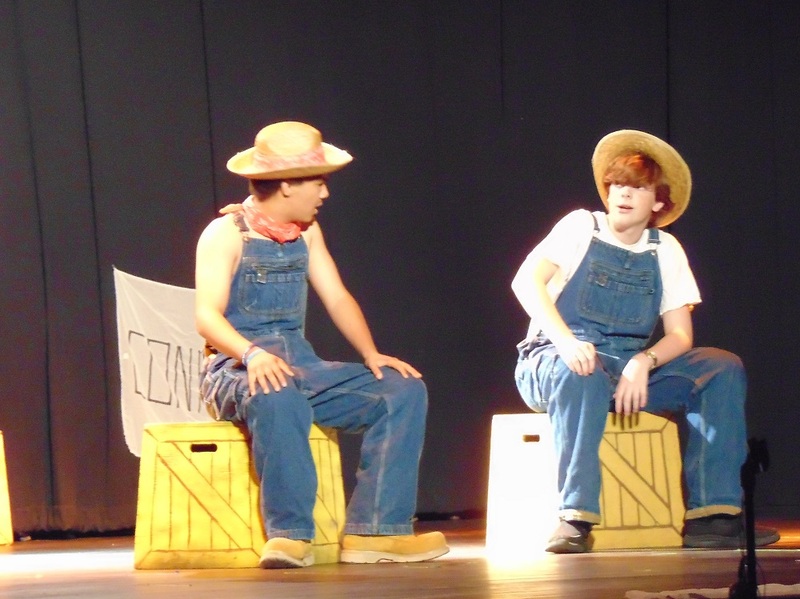 The performance was the follow-up presentation for the theatre camp held the week of June 25th. 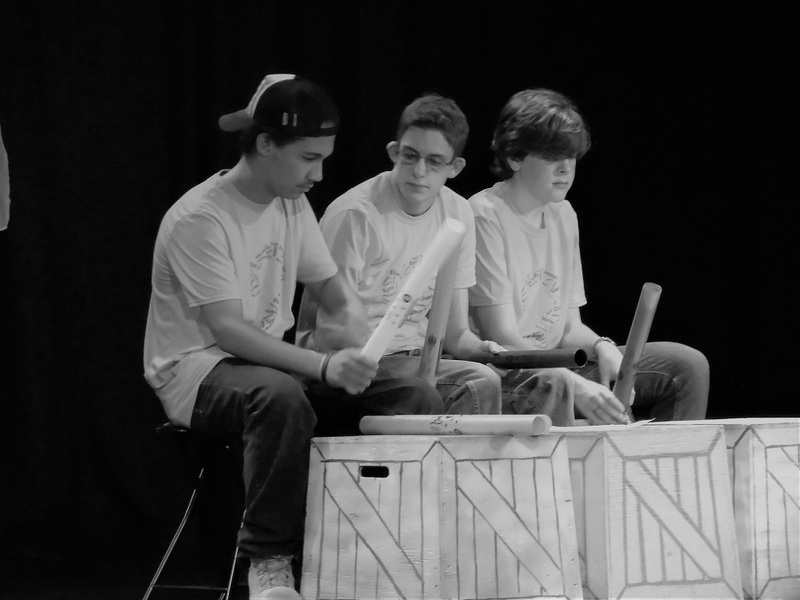 The production and camp were written and directed by members from the The Arts Barn. Donna Brelsford, of Melodia Studios, provided vocal direction. 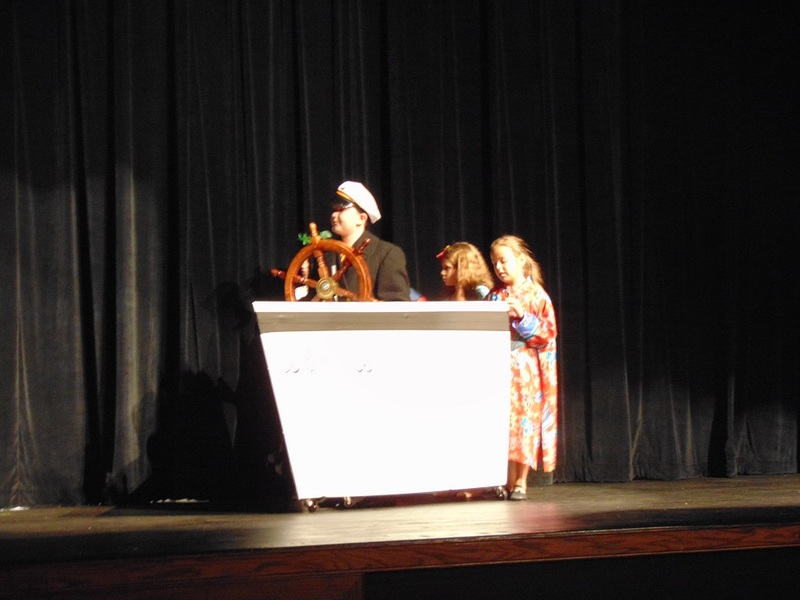 The production featured a cruise that took audience members to several countries. While aboard the cruise ship, they were entertained with traditional square dancing from The United States of America, tinikling from The Philippines, and hand drumming from West Africa. 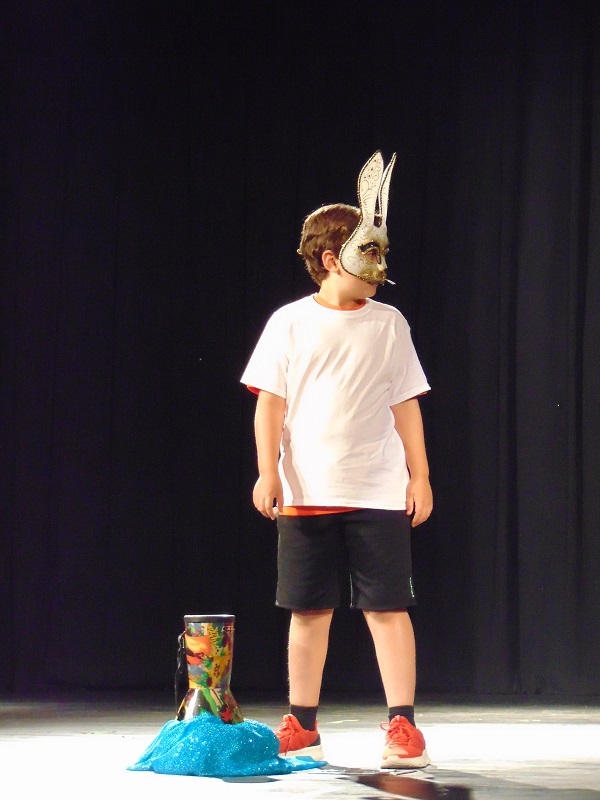 Also enjoyed were various fables and folktales that came to life: “The Lion and the Mouse” thought to have originated in Greece, “Why The Monkey Gets the Banana” from Brazil, and “Zomo the Rabbit” a West African tale. 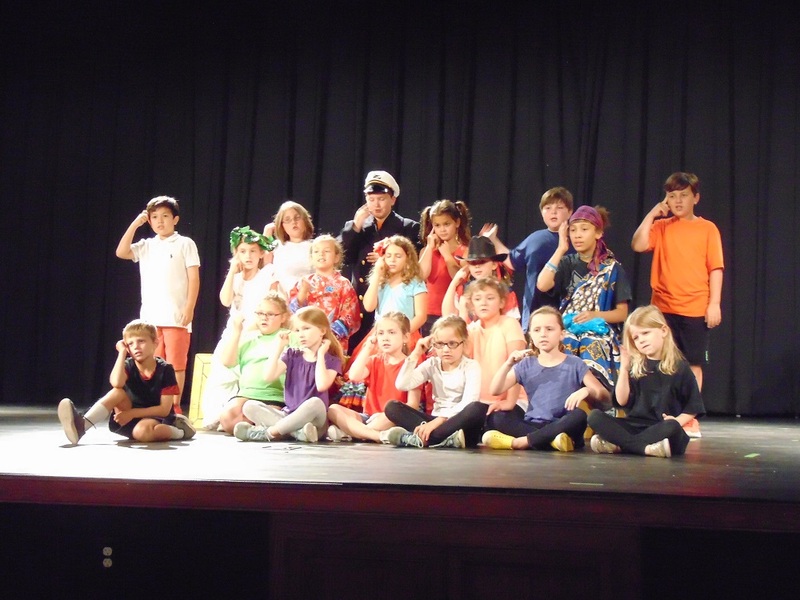 The show concluded with a heartwarming rendition of Louis Armstrong’s, “What a Wonderful World”, sung by the whole cast both with their beautiful voices and through sign language. 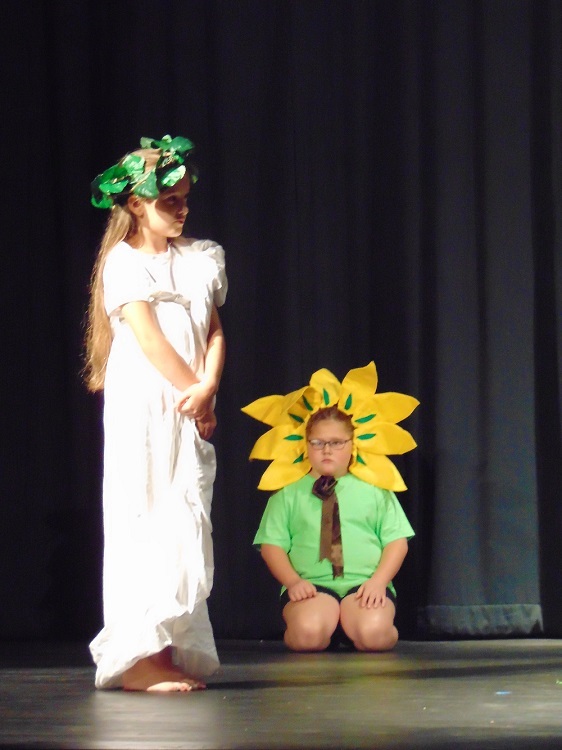 An original generative theatre presentation, Journey of Perception, followed the children’s performance by students 13 -18 years of age. 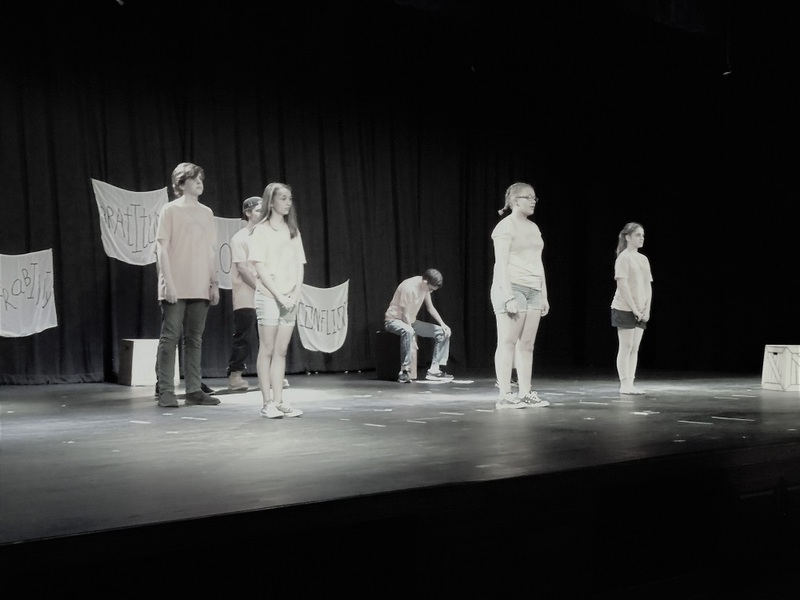 The cast participated in a week long generative theatre workshop, collaborating and creating a piece that explored specific emotions: conflict, love, silliness, gratitude, pain, happiness and vulnerability. Through dance, song, spoken word, creative instrument ensembles, and poetry the performers took the audience on a very relatable journey. Those in attendance were touched by both the quality of performance as well as the depth of expression and insight. After the performance, an uplifting talk-back took place between the performers and audience members. A great way for each to give and receive feedback. “We had so much fun during the camp and workshop at Festival Hall. 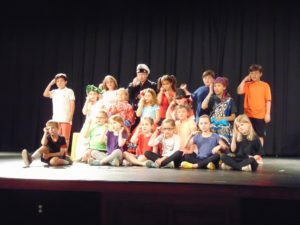 The talents and willingness of the students, staff and volunteers were key in making such a wonderful production possible in just six short days. 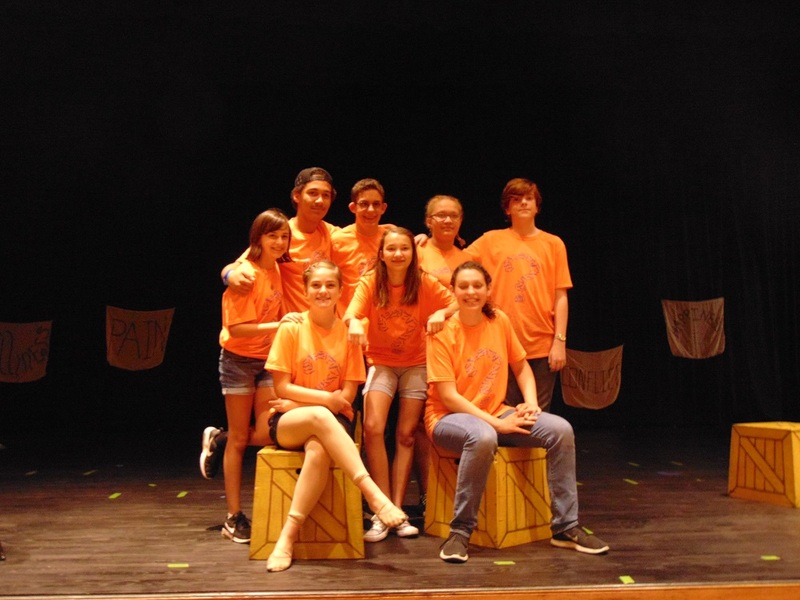 Thank you so much to all who participated and helped make this week a success,” said Lora Garcia, owner and director of The Arts Barn. 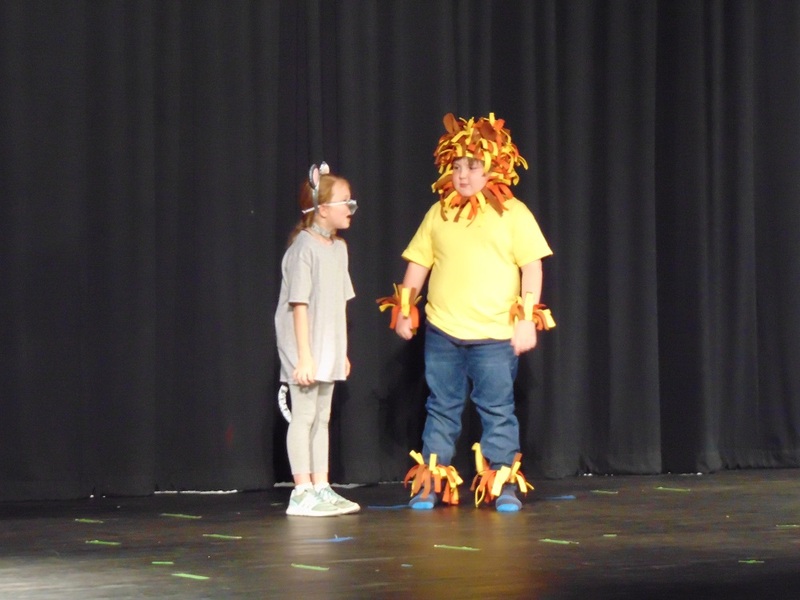 “We were excited to host this wonderful learning experience for students,” said Becky Cronic, Festival Hall Director. 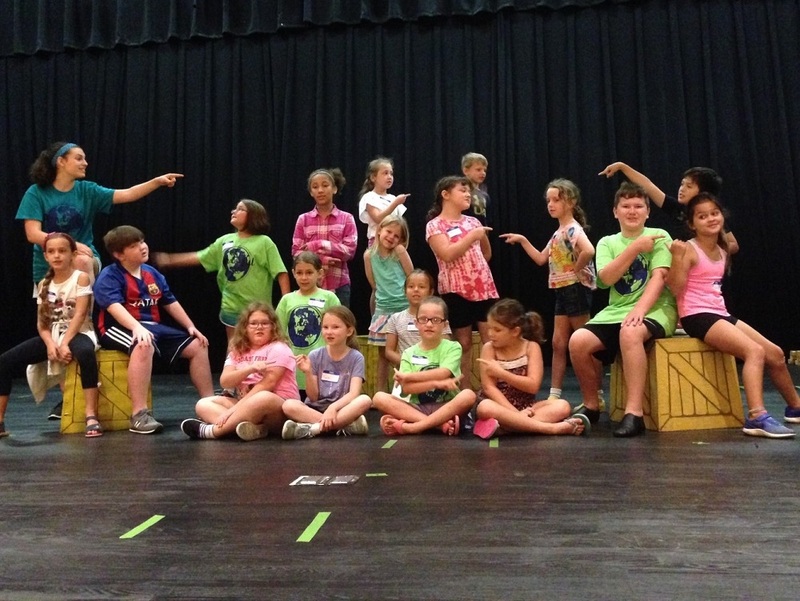 Festival Hall hosts an annual Children’s Theatre Camp each summer and plans to release the 2019 camp dates this fall.